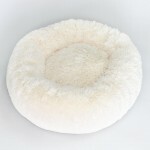 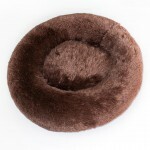 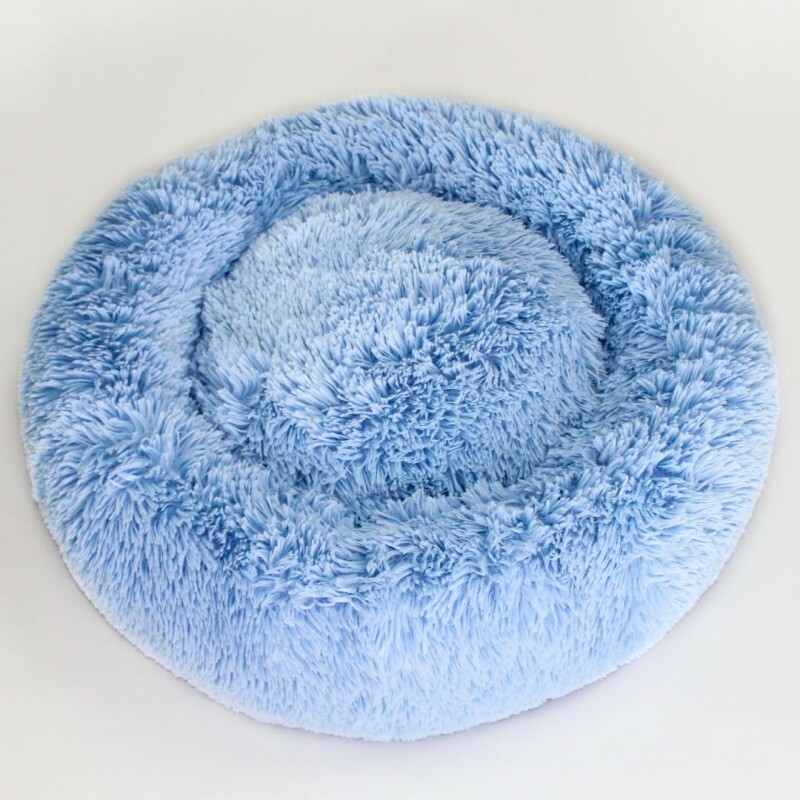 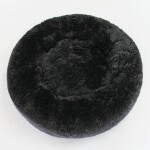 Made of high quality super soft shag, this round shaped bed is the perfect fit for the dog who loves to curl up for a nap or long night sleep. 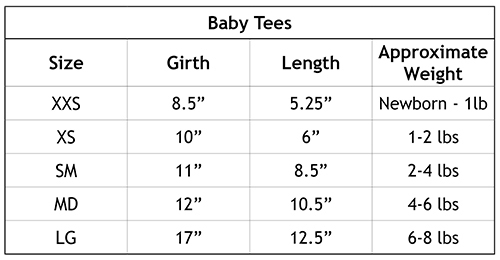 Available in one size and five colors to choose from. 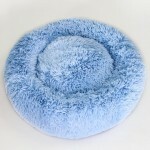 Pillow is removable for easy washing, delicate cycle and low heat recommended!